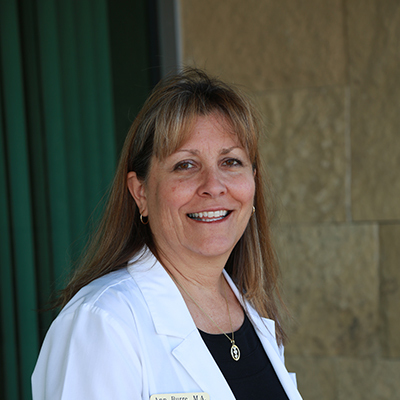 Ann Burre has been a practicing audiologist for more than 25 years in a variety of settings. She graduated with a master’s degree in communication disorders from California State University at Northridge. 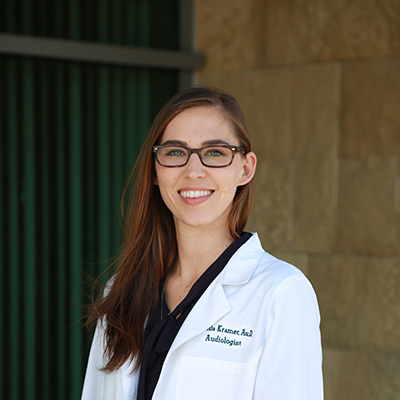 Ann is a member of the American Academy of Audiology (AAA) and holds a California State Dispensing Audiologists license. Ann is detail oriented and provides patients of all ages with exceptional service. She is able to evaluate a full range of audiological problems through the use of specialized tests. Amelia Kramer, Au.D. graduated from Ohio University with a Bachelor of Science in communication disorders and earned her doctorate degree from Indiana University. She is a member of the American Speech-Language-Hearing Association (ASHA). Dr. Kramer practiced audiology in Charleston, South Carolina before relocating to Ventura, California to join Hearing Services of Santa Barbara and ENT Associates of Santa Barbara. 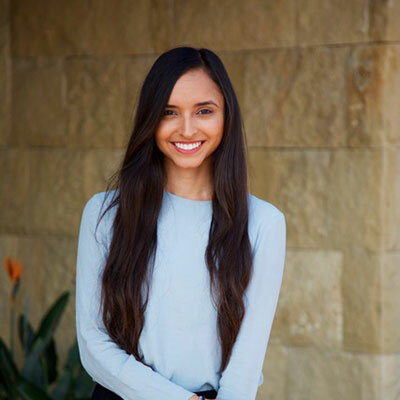 Jaslean is from Phoenix, Arizona and earned a Bachelor of Science in both psychology and speech, language and hearing sciences from the University of Arizona. Jaslean moved to California to pursue her doctorate in audiology from The University of the Pacific-San Francisco Campus. She enjoys the field of audiology because she loves helping patients and enhancing their quality of life through better hearing.